All of our staff live locally, and boast a combined 40 years of property management experience. Our comprehensive services help ensure that rent is collected, your property is maintained, and that you remain compliant. Properties are marketed within 24 hours of instruction, with professional photographs and detailed advertising copy. 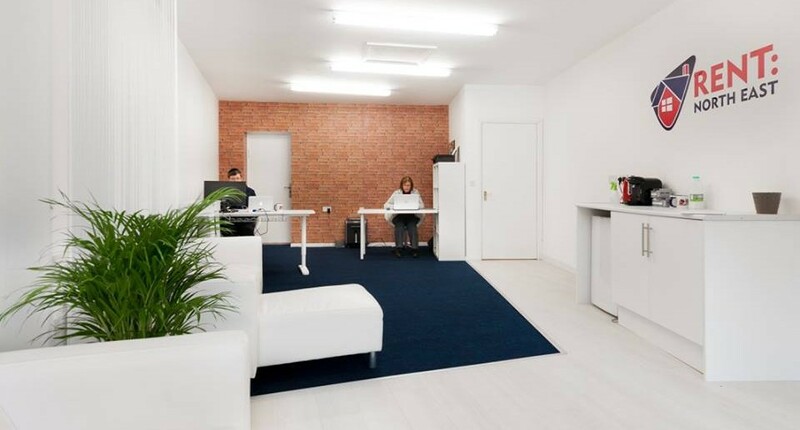 Enquiries are attended to promptly and efficiently, and viewing feedback is provided after viewings take place. 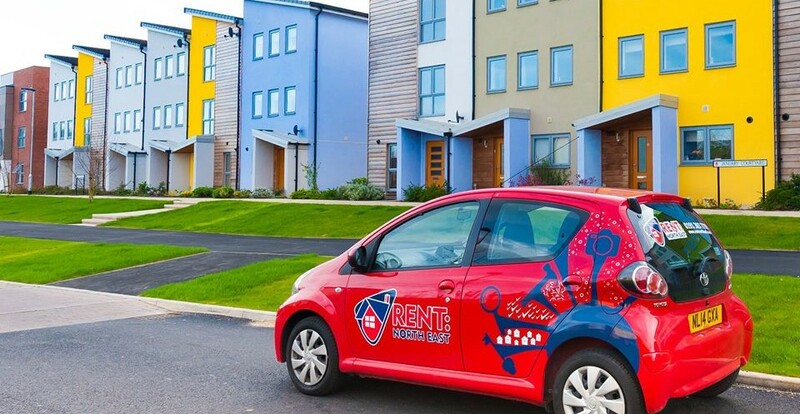 24 hours emergency maintenance, a local friendly team, and easy online access to data and tools to manage their tenancy. 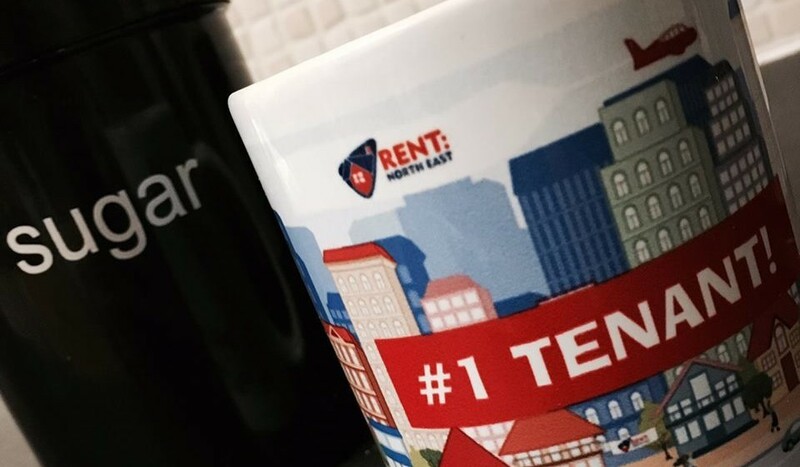 Happier tenants often stay longer, report fewer non crucial issues, and are more receptive to rent increases. Let go of the day to day management tasks, whilst retaining full control. Use our web portal or smartphone app to view and action workorder quotes, view and download statements, create detailed reports, and communicate with your agent. Our cutting edge software can connect to the apps which you already love and use. 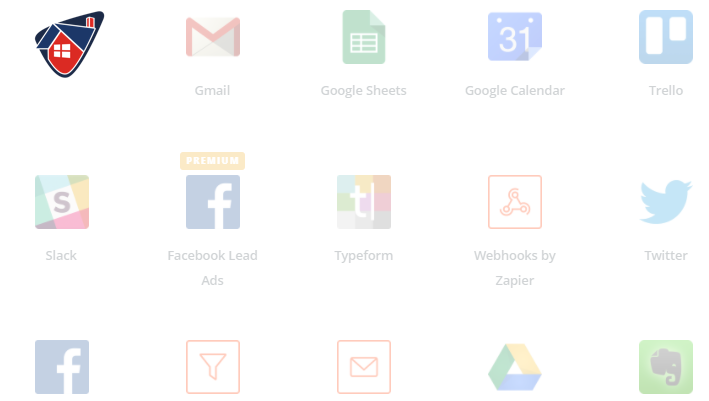 Receive rental income data into your Excel Online Spreadsheet, see outstanding tasks on Wunderlist and Asana, or integrate with over 750 other apps. We can even set up custom alerts based on triggers which you choose. Over 170 great reviews and counting. 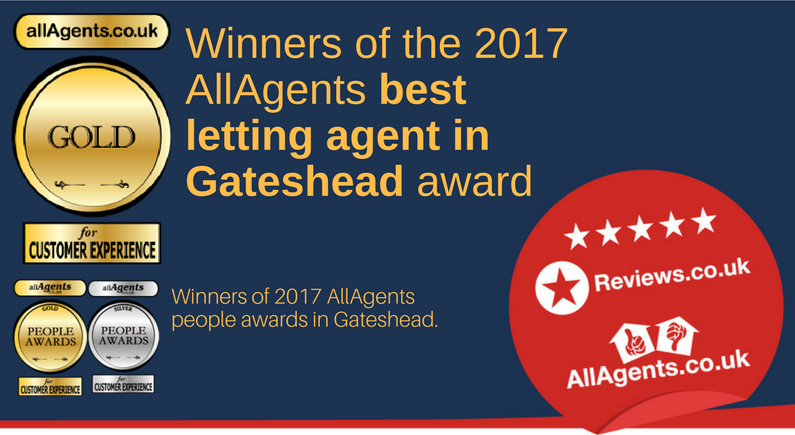 Winners of the AllAgents 2017 best agent award.